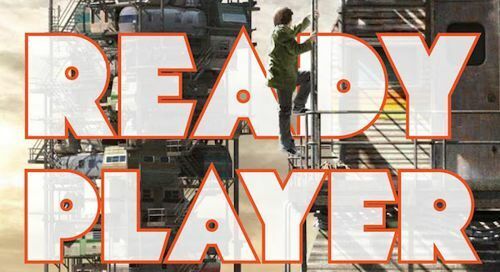 This week we're reading Ernest Kline's "nerdgasm" of a book, Ready Player One. 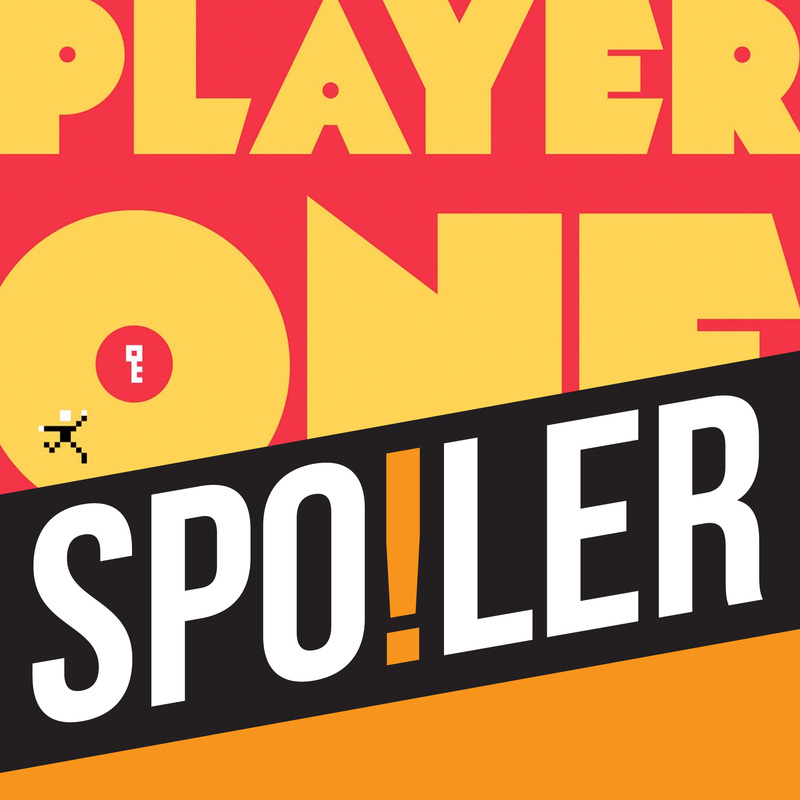 As Rachael and Andy get in touch with their inner geek, Paul has been frittering away more of his short time on this earth collating every pop culture reference in the book and putting them into another of his legendary remixes (see video version below…). This week's rating scale: Tron or Tron: Legacy?